Brilliant pale yellow colour, a delicate floral bouquet with notes of white flowers, grapefruit and exotic fruits. Lively and aromatic on the palate with a good balance of freshness, floral and white-fleshed fruit aromas redolent of peaches. For drinking with fish or shellfish, lightly spiced Asian cuisine. Storage : 1 or 2 years. 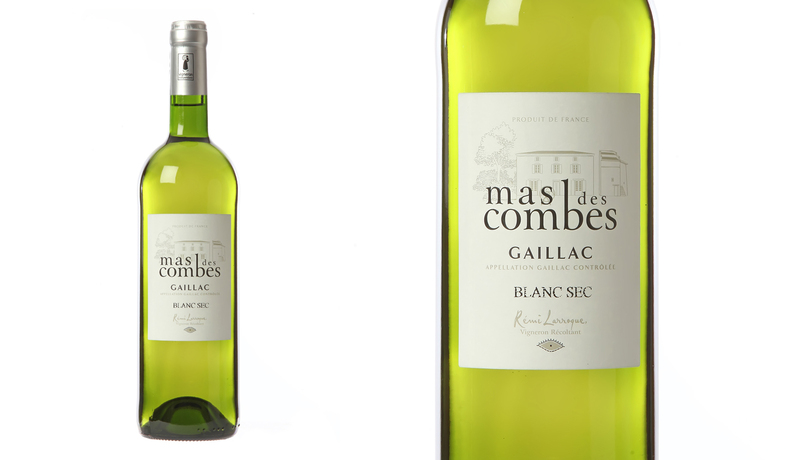 Share the post "Mas des Combes – White dry 2018"